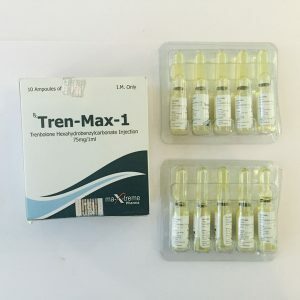 Boldenone Undecylenate (also known as Equipoise, Boldabol, Boldebal, Boldesten, Ganabol) is an anabolic steroid designed for use in veterinary medicine. The drug was created as a version of long-acting methandrostenolone, but as a result, a steroid was obtained, which has completely different properties, despite the chemical similarity of the molecules. Boldenone is a molecule of Dianabol, which is devoid of the 17-alpha-methyl group (this part of the molecule makes it possible for Dianabol to pass through the liver without breaking down). If you compare the effectiveness of Boldenon undsilenate and Dianabol, the results obtained in the set of mass and the increase in strength are almost identical. 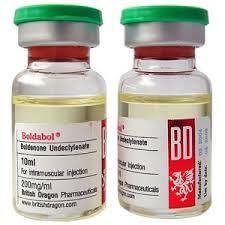 Athletes who take boldenone often report a slow but high-quality set of muscle mass. There is an opinion that the slow effect of the drug is associated with a long ether (undsilenate), which is attached to the molecule of equipose. Undesilenate is 1 atom longer than decanoate. For this reason, one can expect a slower and longer growth of muscles during the Equipoise course than during the Nandrolone course. This circumstance also determines the duration of the course – up to 10 weeks. Like Deca, Equipoise has been determined for a long time in the body, which competing athletes should remember. The drug increases strength and significantly increases appetite. 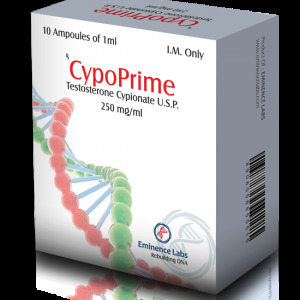 Equiposis greatly stimulates blood formation. Increasing the content of red blood cells improves the delivery of oxygen to the muscles. This makes this steroid attractive for athletes. Boldabol is one of the safest drugs. 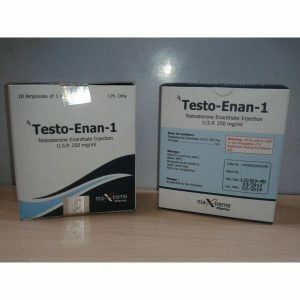 If you use it alone, even the development of your own testosterone in the athlete Boldabol suppresses not much. About other side effects like aromatization or androgenic side effects and not worth writing, they simply do not exist when using Boldabol.